When it comes to compounds for capstock, Aurora Plastics offers options for high durability, easy processing, and high weatherability. Our AuroraTec™ high flow extrusion grade rigid PVC compounds are designed for easy processing. These highly impact resistant compounds are available in weatherable and non-weatherable formulations to meet various application requirements. We also offer the best in weatherability (UV and water-whitening resistance) with our AuroraShield™ PVC/Acrylic alloy capstock compounds. 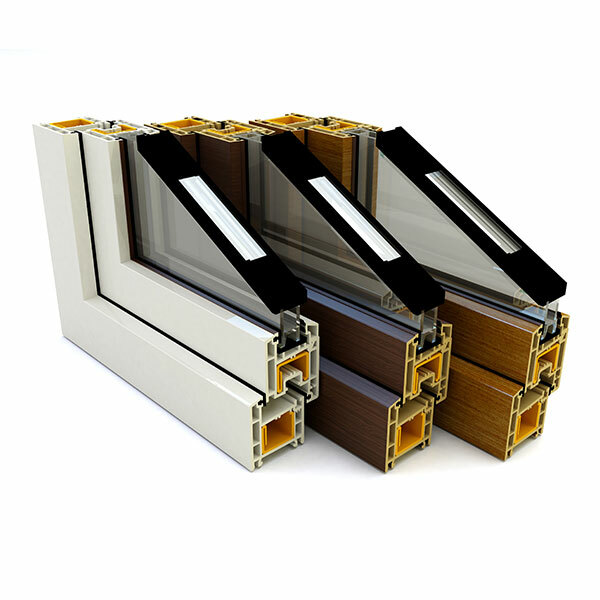 These compounds combine the easy processability of rigid PVC and the superior weatherability of acrylic. These highly durable, pelletized capstock compounds are ideal for darker colors and can be applied thinner than standard PVC capstocks. Thinner capstock requires less material, making our AuroraShield™ PVC/Acrylic capstock a high-performance economical solution for exterior applications. Aurora Plastics compounds for capstock applications.